If Henry Ford was standing today, he would be stunned by the things the auto-industry has achieved. Modern cars are not only serving as means of transport, but have entered a new era in which they are bought as technology devices. Not only this, but recent technology innovations have made many major changes, including the way vehicles are driven and the way they are built. 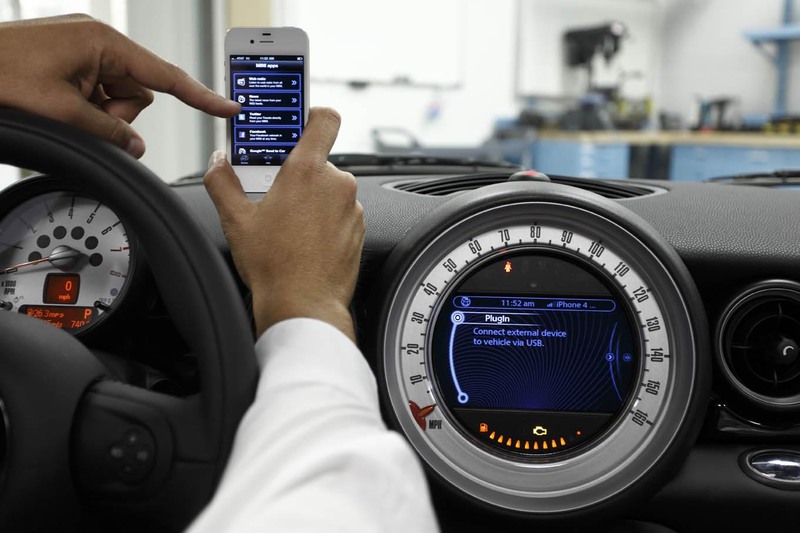 Most consumers worldwide are putting their purchases on hold until next year, so that they can buy cars from their favourite auto makers that have connected car features. 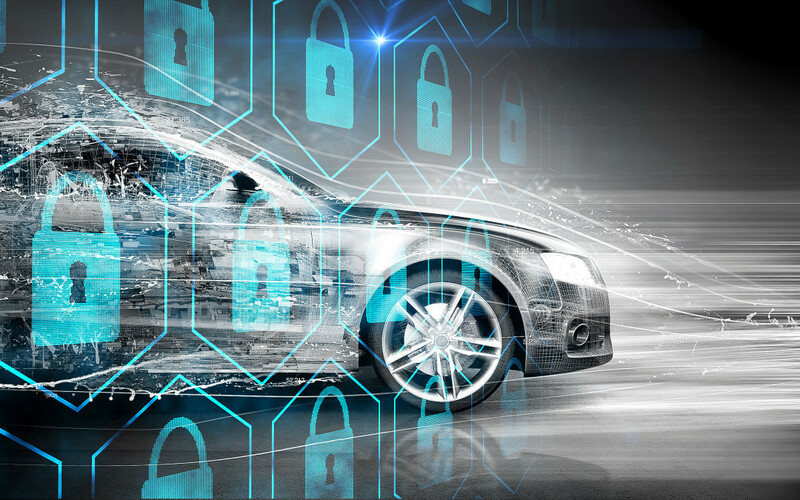 Right now, there is a huge increase in awareness, and consumers around the world are starting to understand the value of connected car features and how this technology can change their driving experience forever.